The craft brewing business has exploded over the past decade, and with so many new businesses comes challenges to continue growth amid increasing competition. 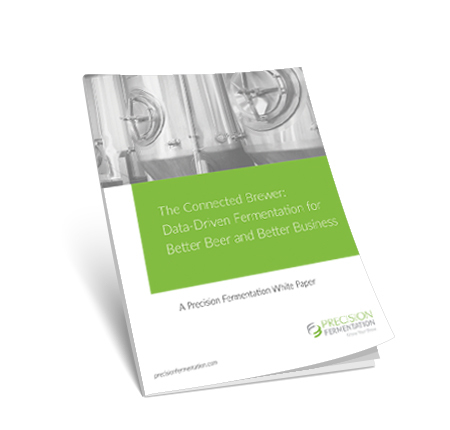 Read this informative paper to learn how data-driven fermentation management improves product and business outcomes in a modern brewery, whether brewpub, microbrewery or regional craft brewer. What fermentation data a brewing software solution should provide to make informed decisions about current and future batches. How streaming live data from your tanks empowers your brewing process: control, repeatability, efficiency, and production capacity.